The Silvano García winery is one of several featured on the Jumilla wine route, and is one of the most easily accessed, as it is conveniently located on the main thoroughfare running into the centre of the town and just a one minute drive from the tourist office. Its urban location deprives the visitor of the picturesque landscapes associated with the vineyards themselves, of course, but being in the town centre makes it ideal as a stop-off point for those wishing to buy wine as they leave the town, and for those who would like to visit one countryside bodega and then come into the town for a tour before lunch. As well as selling a range of products from its well-stocked retail shop, the bodega offers tours in either Spanish or English, for groups of all sizes. The current managing director, who shares his name with the company, is the third generation of his family to take control of a business which was founded in 1925. This history has given the wines produced here a long tradition which is still respected, but since the year 2000 many innovations have been incorporated into production and marketing, and the result is a fascinating juxtaposition of the old and the new both in winemaking techniques and in the end products. Nowadays rigorous control is exerted over the grapes coming into the winery in order to ensure a constant high standard, and strict checks are performed from the cultivation and picking of the grapes to the wine production process at the premises in Avenida de Murcia. 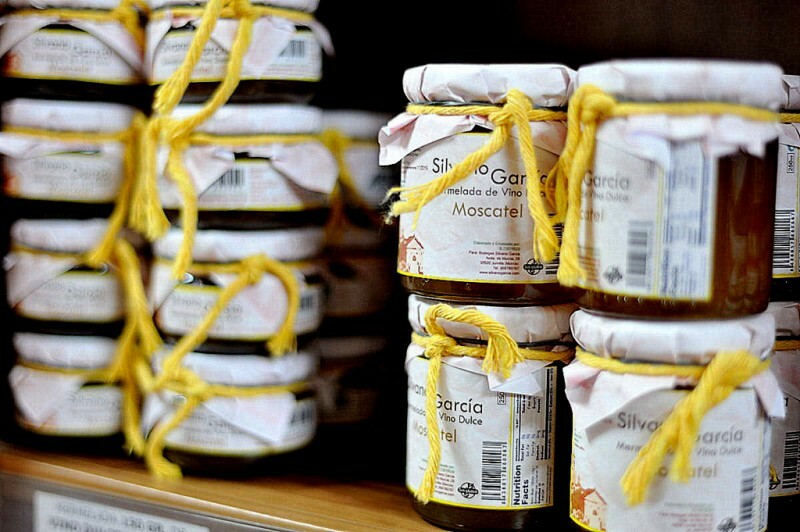 In addition, Silvano García has branched out into various new areas since 2008, and now produces Extra Virgin olive oil, wine jellies, vinegar, vermouth, a fully ecological wine and two sweet wines which were not previously made by the company. Visitors are highly recommended to invest a few euros into sampling some of these additional treats; the wine jellies are really good, particularly the red Monastrell jelly: this retains a strong flavour typical of the Monastrell grape, and makes it a superb accompaniment to cheese. The wine vinegar is a bargain and makes a fabulous little present to accompany a gift of wine, the sweet dessert wines are very good (see below) and Blue is really worth trying. In addition to this, the packaging used on some products makes them highly attractive as gifts and the prices are very accessible. The guided tour of Bodega Silvano García begins in the entrance lobby, from where visitors are taken to see some of the concrete tanks which were built in the 1950s to store the grape juice and wine. These were the first concrete tanks in Jumilla, and marked a major advance into larger-scale wine production for wine producers in Spain, enabling them to store wine outside of traditional wooden barrels. Some of these are still in use today, and indeed, concrete tanks are once again replacing stainless steel in some areas of Europe at various stages in the production process of different wines. One of the concrete tanks has now been opened up to provide a passageway through into the main production area, and it is interesting to note how the walls have been discoloured by the liquids absorbed over decades in use. 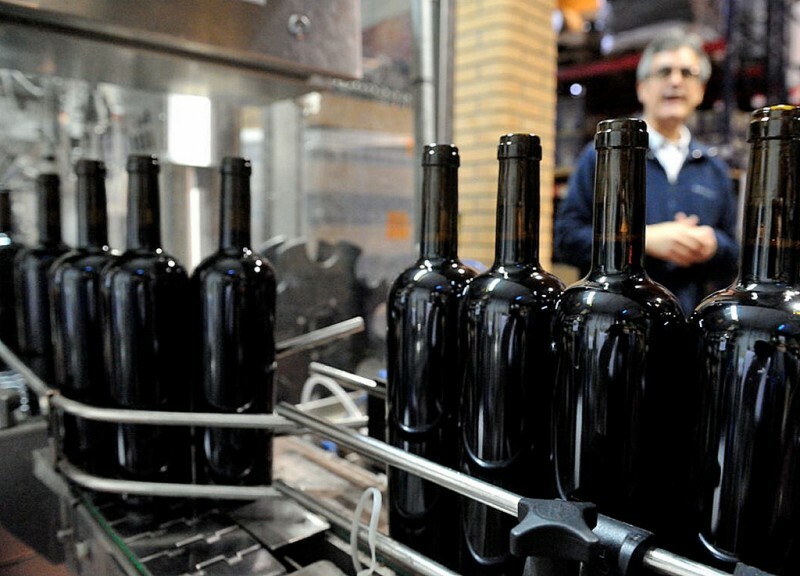 In the production area, visitors can see all of the machinery which is used in the entire wine production process, from the chute into which grapes arriving from all over the Jumilla area are delivered, to the mesmeric bottling and labelling machine, which is capable of processing up to 1,800 bottles per hour. The tour explains the full process of wine production from start to finish, including information about the main grapes used in Jumilla and their characteristics, as well as the type of wine they produce. Nowadays 60% of all production at Bodega Silvano García is destined for export, the chief markets being those of Germany, the Benelux countries, China and the USA. From here the tour moves on to the tasting area – large groups are taken to a separate downstairs room for this stage of the visit - and a well-presented sales area. 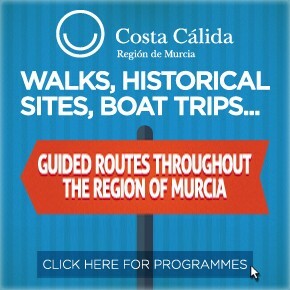 Here it is possible to purchase not only the wines produced by the Bodega, but also the company’s other products (olive oil, wine jams, vinegar, small barrels for home use and other associated products) and other culinary specialities of the Region of Murcia, including goat cheeses, which make an ideal accompanying snack during tasting, and meat products. At this point the basic tour ends, but visitors are recommended to tack on a couple of original extras which add further interest. One of these is an entire room devoted to aromas, demonstrating the different nuances which wines can have in this field. There are between 50 and 60 aromas to be sampled here, plus another 15 or so which demonstrate what can happen when wine production goes wrong! These are not pleasant, but are a reminder that wine-making is a highly-developed art which can be enormously unsuccessful if cirrect procedures are not followed! If you've ever wondered what "corked" wine can smell like, then this is your chance to learn. This room is absolutely fascinating for those who are developing "a nose for wine" and offers the chance to impress their guests with a whole new vocabulary about "wine notes". It can be quite intimidating for wine novices when attempting to learn about wine, but it is surprising how quickly it becomes fun to seek out the notes in a new wine sampled after sniffing the aromas contained in these glass hoods. Another small display area is devoted to the all-important field of corks, showing how they are produced from the bark of the tree and different kinds of cork which are used for different purposes. Each cork costs the winery between 5 cents and a euro, and making the right choice is crucial! Similarly, the age old question of barrels is covered; should a wine be aged in French or American oak and for how long. How does it change a wine when it is stored in a barrel, and how many times should a barrel be used? All will be revealed! Guided tours of the Bodega generally last between 90 minutes and two hours, and are available every day of the week. 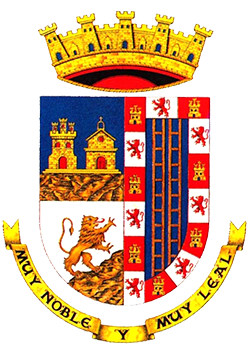 Prior booking is necessary (telephone 968 780767), especially if the tour is required in English, but members of the public are also welcome to come in at any time to purchase the items on offer in the sales area. Most of the standard tour is accessible for those of limited mobility, but this is a working bodega, so should be avoided by those with limited mobility during harvest season when there are pipes running across the floor. Sundays and public holidays: 10.30 to 14.00. 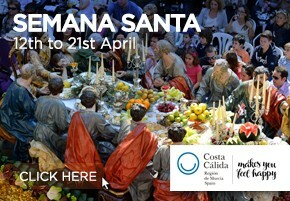 Option 1 (standard visit, tasting of 4 wines and aperitivo): 6€ per person (approximately 75 minutes). Option 2 (standard visit plus aroma room, tasting of 4 wines and aperitivo): 8€ per person (approximately 90 minutes). Option 3 (VIP visit): This option includes the tasting of 6 wines and 2 olive oils, the Extra Virgin and the ecological oil, with aperitivo, and the aroma room, and lasts approximately 2 hours. Price 15€ per person. 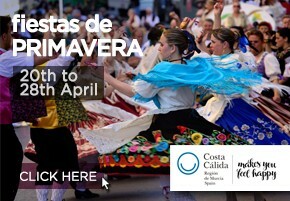 Children aged 6 and under may accompany adults free of charge, and those aged between 7 and 17 are required to pay 3€. Special discounts can be applied for large groups, and the winery is also happy to host special events and celebrations. Note: Guided tours begin at 12.00 midday unless by special arrangement, and bookings must be made by telephone or email. In general terms the wines produced at the Bodega fall into two categories and are labeled accordingly: the “Viñahonda” brand is used for the young wines, be they red, white or rosé, while “Silvano García” is applied to the sweet wines made from Monastrell and Moscatel grapes. In addition, a new product known simply as “Blue” has been produced using Alexandria Moscatel grapes: this is a white wine which is proving very popular and is perfect to accompany fish, seafood, rice and pasta dishes. It's a delightful, fresh wine, which retains the sweet hint of profound fruitiness of the Moscatel but falls outside of the classification of "sweet" which is so widely associated with Moscatel. Highly recommended for fans of white wine. Viñahonda Allier (60% Monastrell grapes, 30% Tempranillo, 10% Shiraz), a red wine matured for four months in oak barrels. Cherry red in colour, with scents of raspberry and plum, and described as “velvety” in taste. Viñahonda Blanco (100% Macabeo), a fresh-tasting white wine with a fruity aroma (worth trying if you like whites. Nice fruity edge but crisp. Viñahonda Crianza (60% Monastrell, 30% Tempranillo, 10% Cabernet sauvignon), a red wine with floral aromas and a fresh, smooth taste, made in 2003 with vines producing less than 1.5 kilos per plant. 8 months in French oak. Viñahonda Ecológico (100% Monastrell), a well-balanced, ecologically produced red, made with Monastrell vines producing under 2 kilos per plant, ecologically farmed. 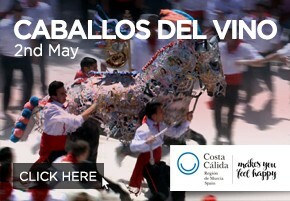 Viñahonda Monastrell (100% Monastrell), a traditionally produced red wine with an intense fruity aroma. Viñahonda Rosado: The rosé version of the Viñahonda range. 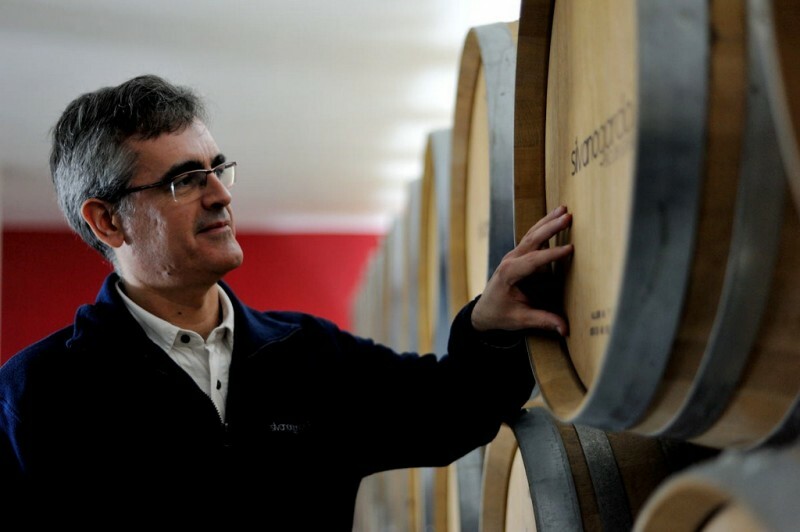 Silvano García Dulce Monastrell: the venture into sweet wines by Bodega Silvano García has been a highly successful one, although producing them is a risky and complicated business. Monastrell is not a grape routinely associated with sweet wines, but this intensely flavoured sweet Monastrell retains all of the intense fruits of the forest, and rich blackberry tones of a good,aged Monastrell, but is surprisingly intense and sweet in flavour, making it the perfect aperitif wine. If you buy it, try it chilled, as it's surprisingly good, and is versatile enough to be a participative accompaniment to cheese and nuts at the end of a meal, or before. This sweet wine is made from the last batch of grapes to be picked, which are left on the vine for as long as possible before being picked, giving a rich, intense, and sweet flavour, with maximum sugar content. This, though, exposes the fruit to the risk of adverse weather conditions and being ruined before picking, and as a result it is not possible to produce this sweet wine every year. When production does go ahead, though, the result is delicious, and although higher priced than the average Monastrell, this is another wine well worth sampling in this Bodega. 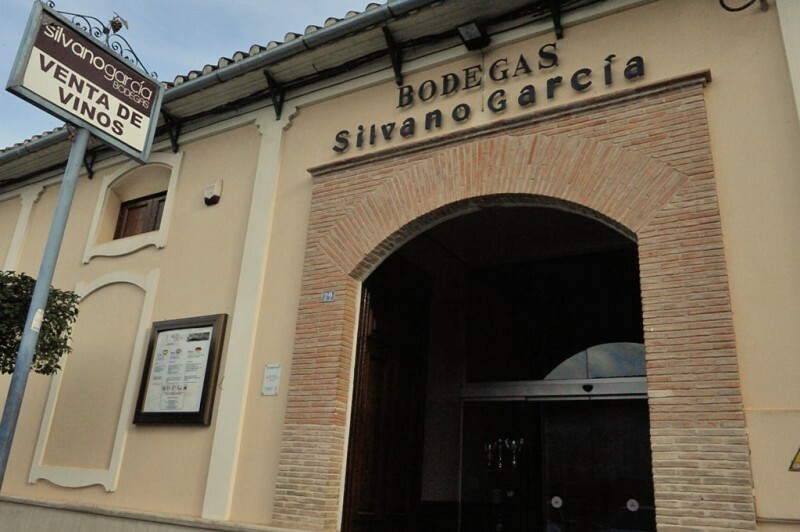 Silvano García Dulce Moscatel: this is the white wine variety of sweet wine at Bodega Silvano García, and is made using moscatel grapes rather than Monastrell. Again, it's excellent as a dessert wine, with an intense, deep honey flavour, typical of higher quality Moscatel dessert wines. 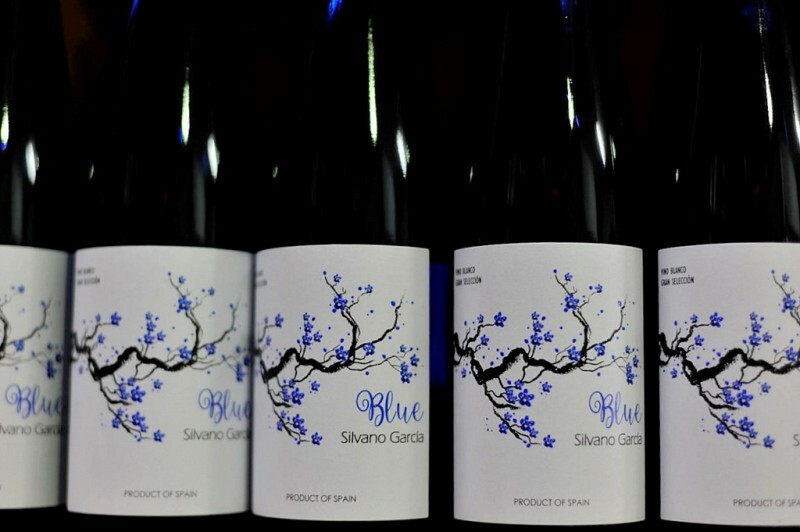 A few years ago Silvano García became the first winery in Jumilla to branch out into wine jams and jellies, combining sweet Monastrell wine with just a little sugar and pectin in order to help the mixture to set. The result is an intensely flavoured product which is ideal not only with desserts but also with cheese and paté. The first wine jams produced came from the red Silvano García Dulce Monastrell wine, but the process has now been extended and applied to the white Moscatel product. These wine jellies are produced from wine, so retain that marked flavour and it is important to note that although this product has been copied, this particular bodega remains true to its original concept, and the result is excellent! It is important to stress that all of the alcohol is lost during the production of these jams. The Silvano García winery is located on the Avenida de Murcia, the main road into the town of Jumilla from the south, on the right hand side of the road before reaching the town centre and the tourist information office. Ample parking is usually available on the street outside.